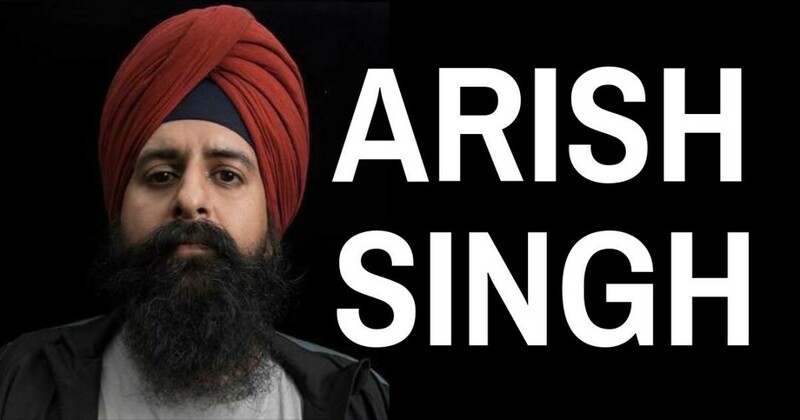 The comedy of Arish Singh, with its unique fusion of absurdist humor and political commentary, has been praised by many and described by many others as “yeah, not my thing.” Singh has opened for national acts like Hasan Minhaj, Tim Heidecker, and W. Kamau Bell. In Chicago, Singh runs Monkey Wrench, a monthly comedy show at the Hideout that fundraises for progressive causes. Come see him live!